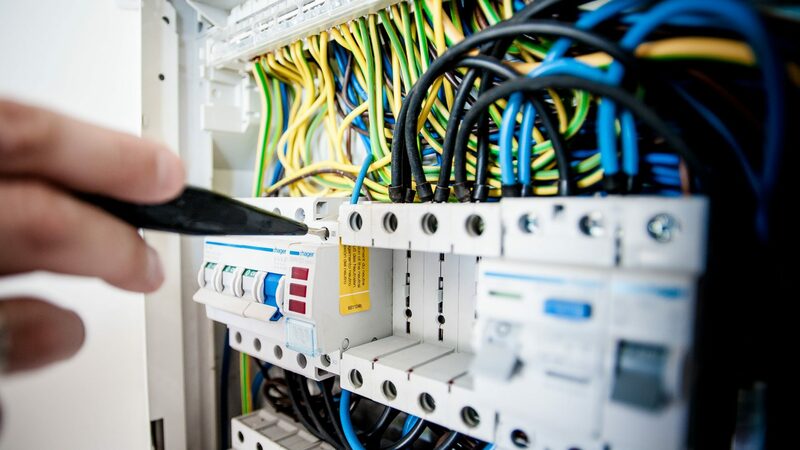 Whether you require a new electrical installation at your home or are in need of emergency electrical repair, at P J Electrics Ltd in North Norfolk, we offer you professional and reliable electrical services for all your domestic and commercial needs. 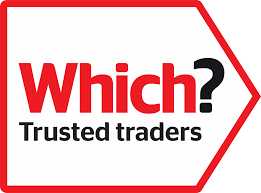 PJ Electrics is proud to be a Registered Competent Person with Elecsa and a Which? Trusted Trader. Get electrical installation from certified electricians. 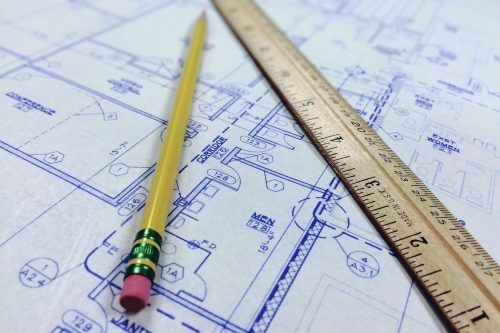 We offer a wide range of commercial and domestic electrical solutions. Get excellent value for money with our professional electrical repair. 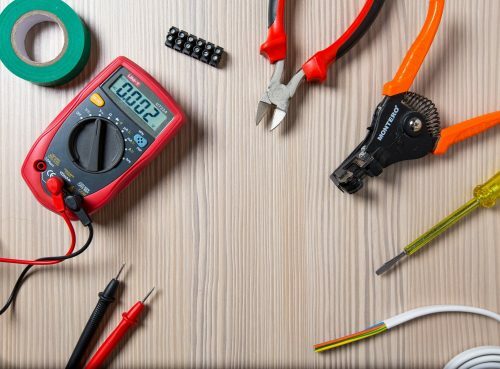 At P J Electrics in North Norfolk, we are registered with ELECSA and provide our customers with electrical works of the highest standards.